Nashville Mayor Megan Barry signed a 2016 proclamation declaring Creatives’ Day in Nashville, launching an initiative to support and celebrate artists by uniting them with community leaders. The Creatives Day Committee is led by Brian Sexton and supported by the Arts and Business Council of Greater Nashville, which is located on Belmont’s campus. Dr. Cheryl Carr, associate dean of the Curb College of Entertainment and Music Business, serves as an advisor to the committee and represented Belmont at this year’s event, which was held on Sat., Oct. 21. 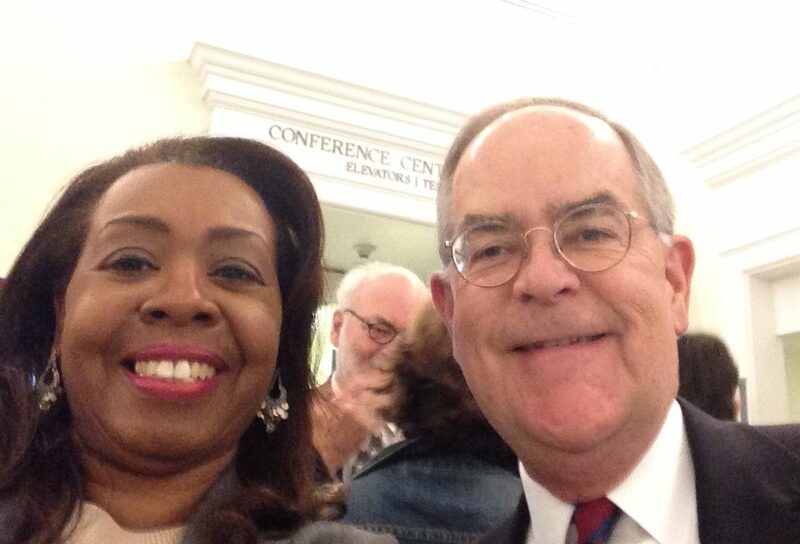 Congressman Jim Cooper kicked off the celebration with remarks at the Nashville Public Library.